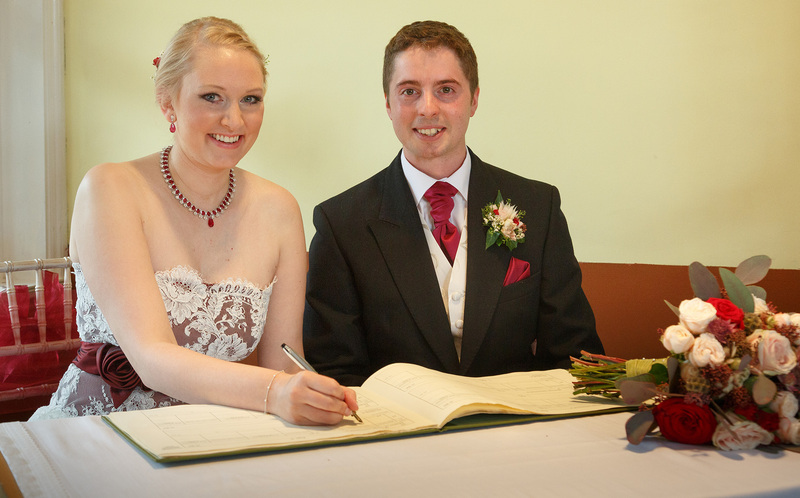 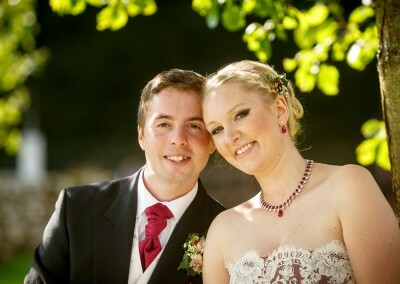 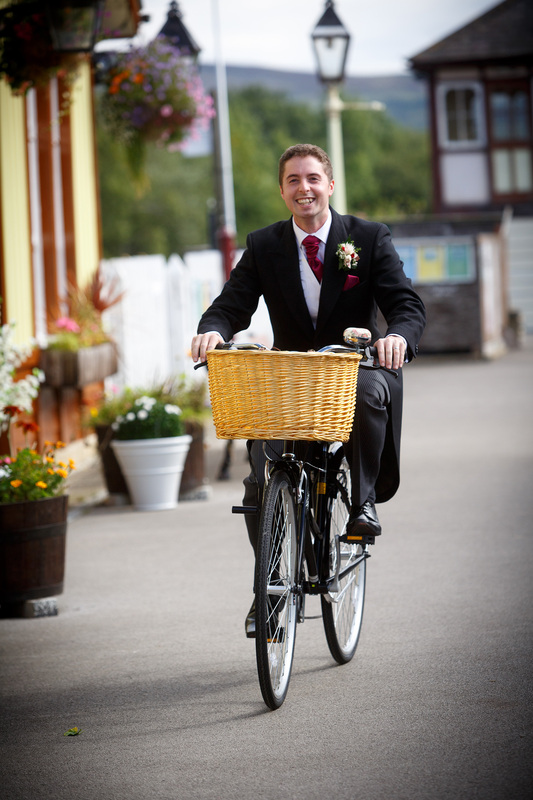 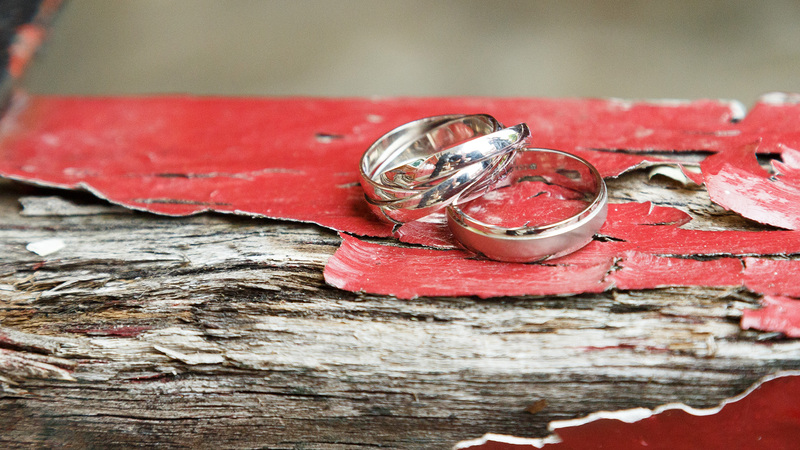 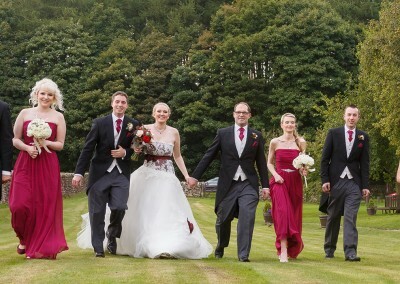 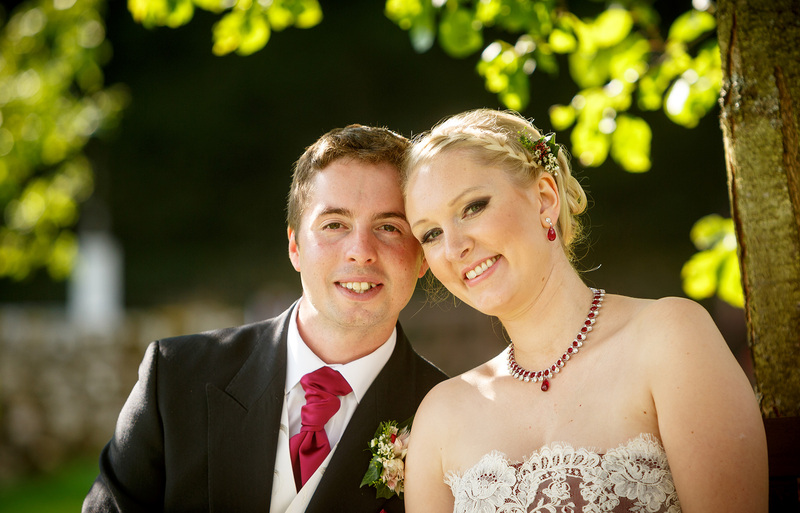 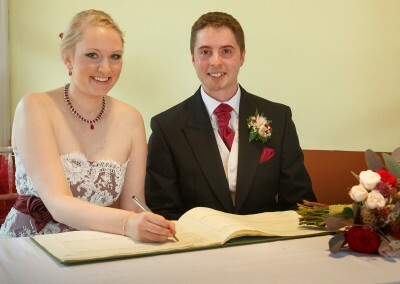 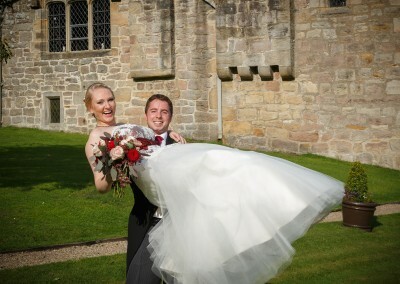 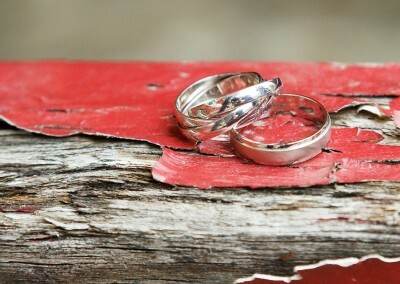 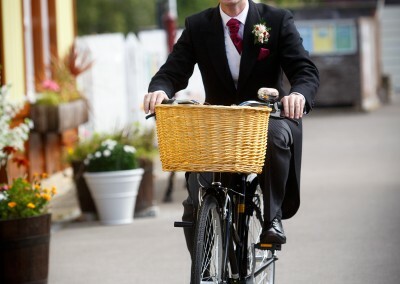 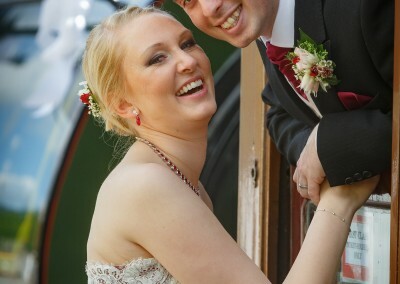 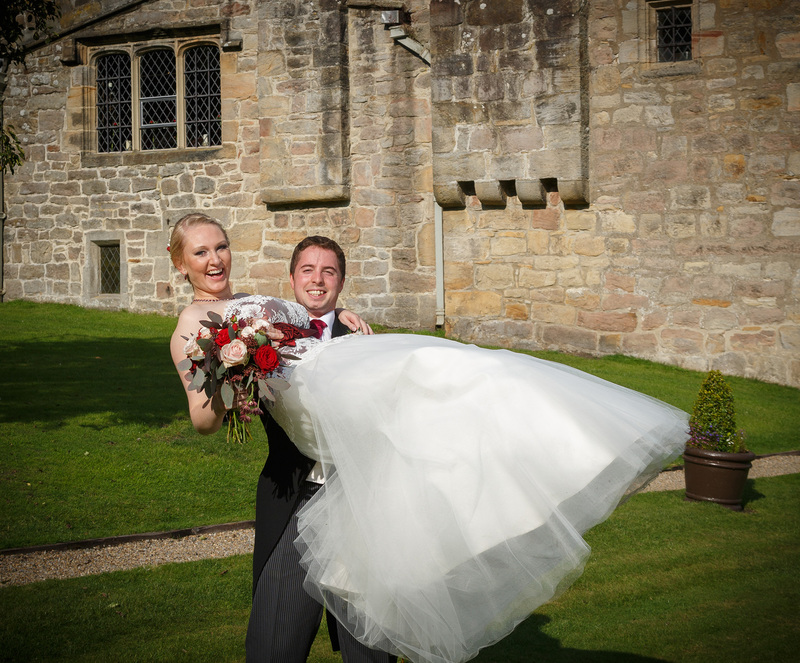 Here we feature Danny & Ruth’s recent wedding. 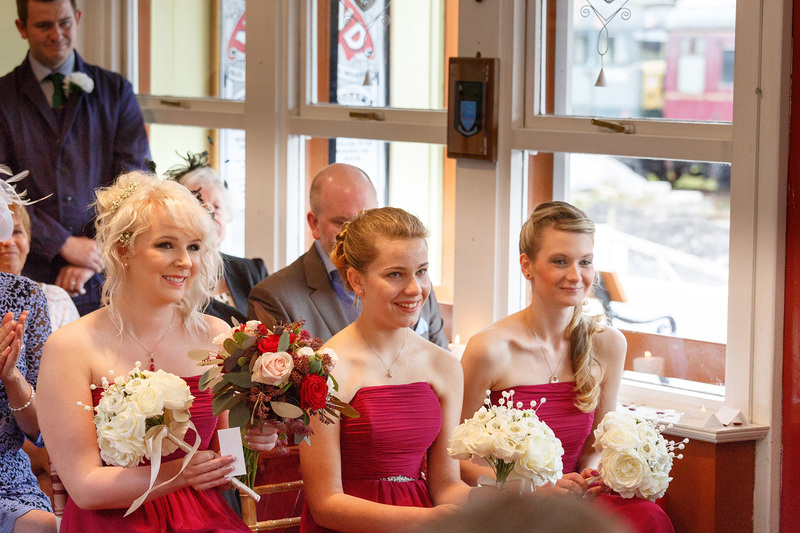 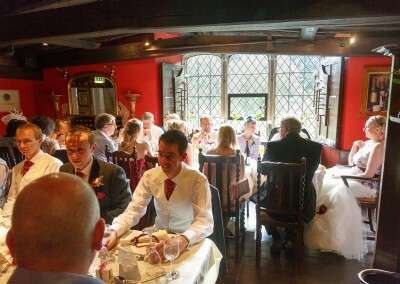 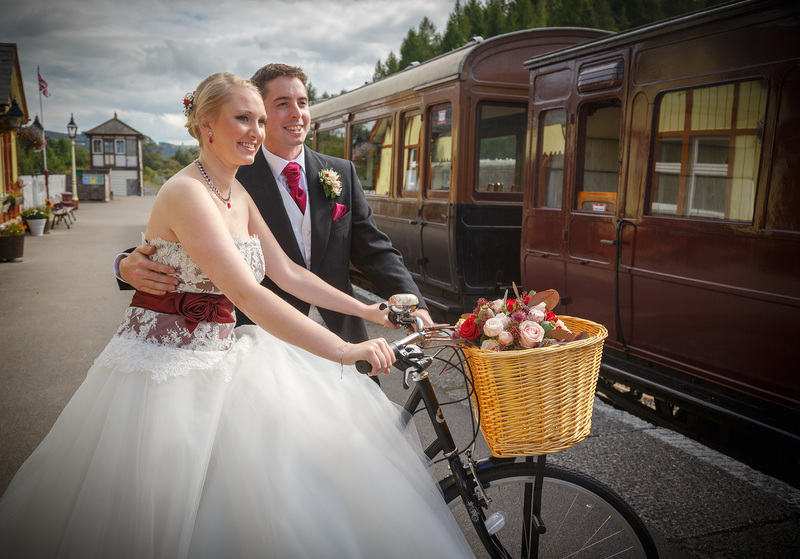 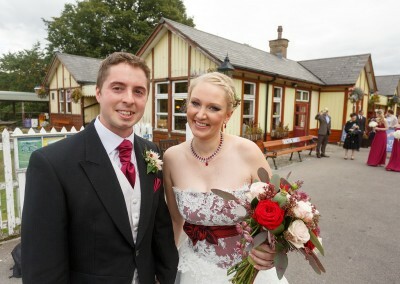 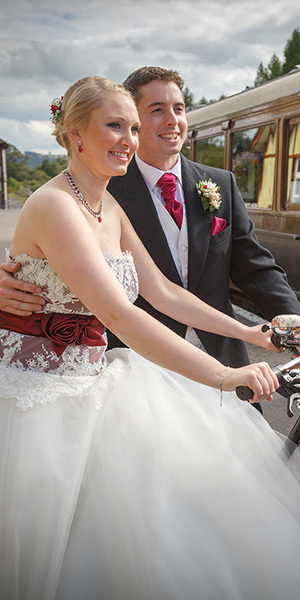 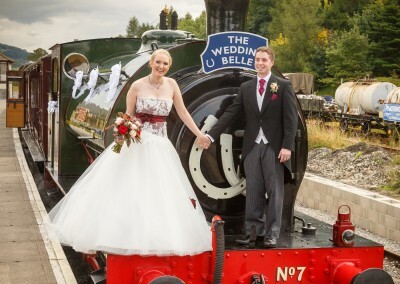 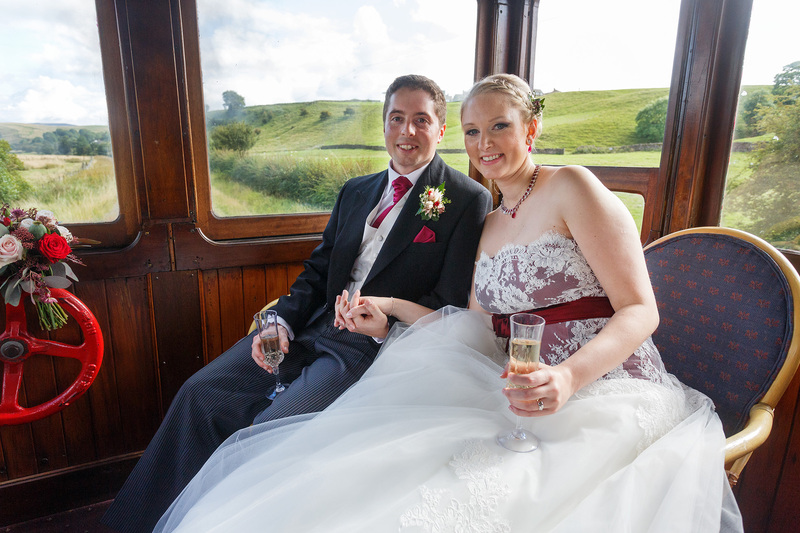 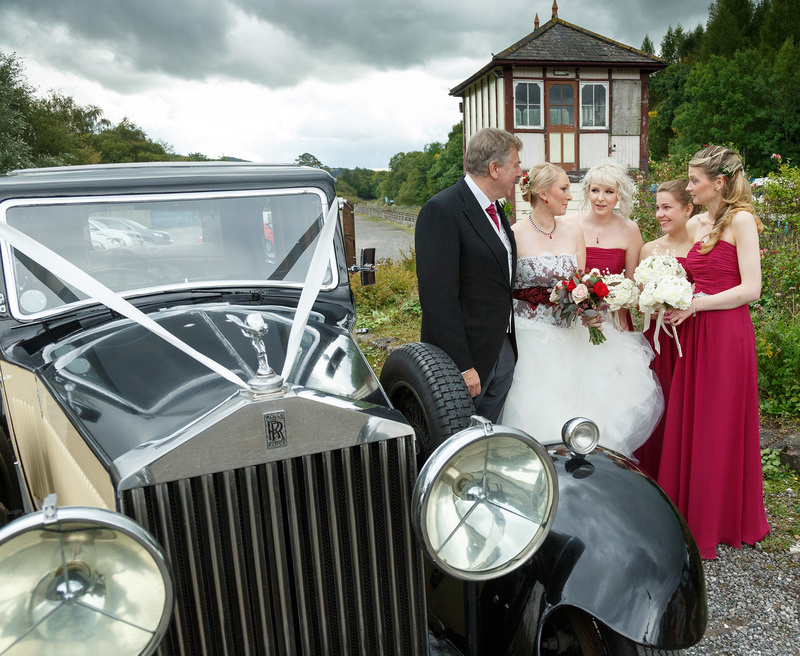 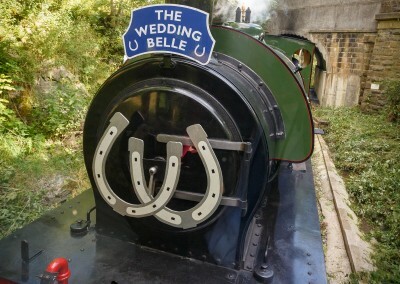 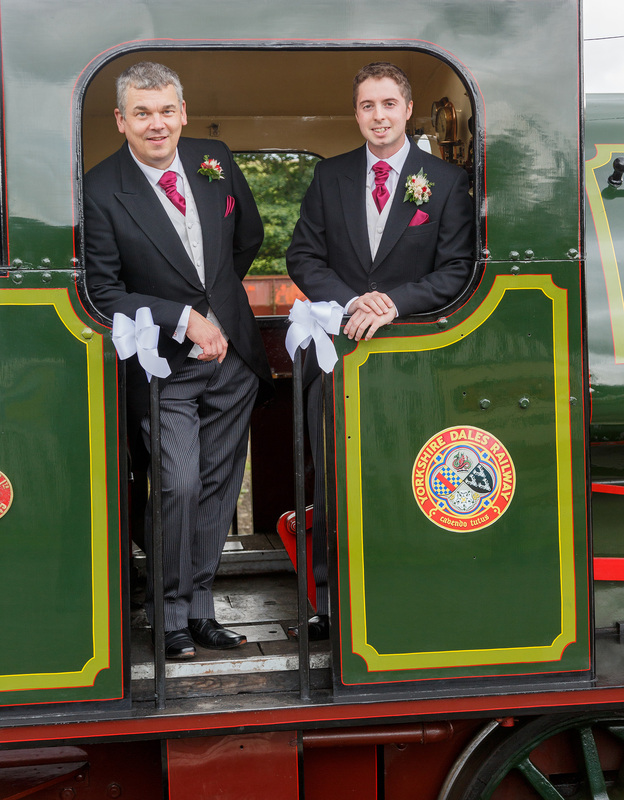 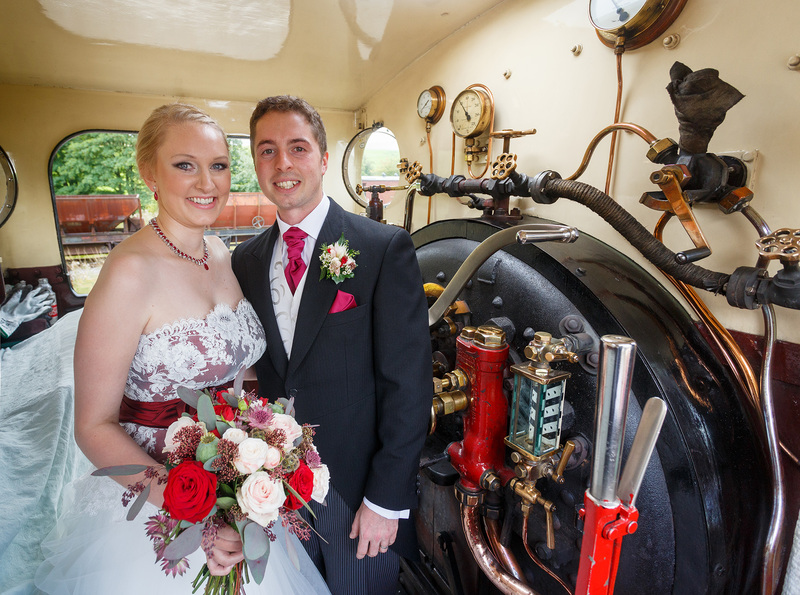 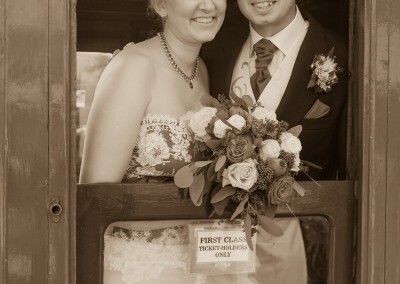 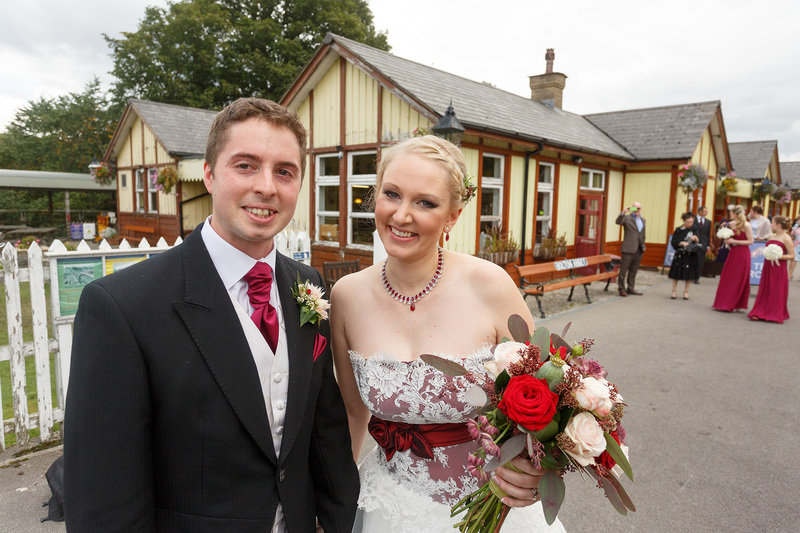 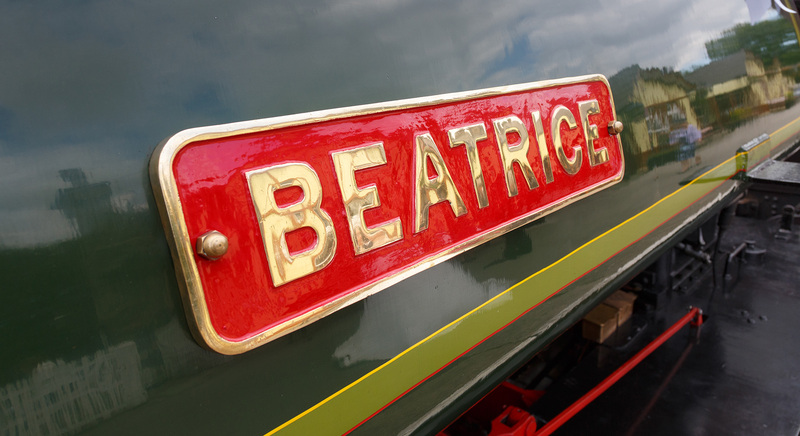 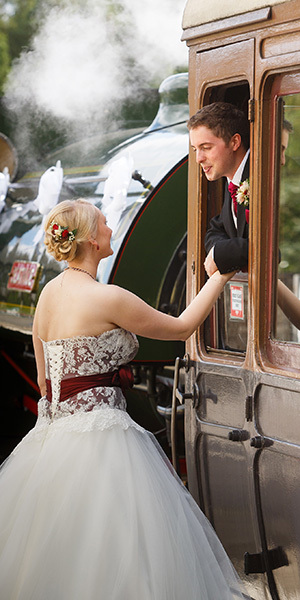 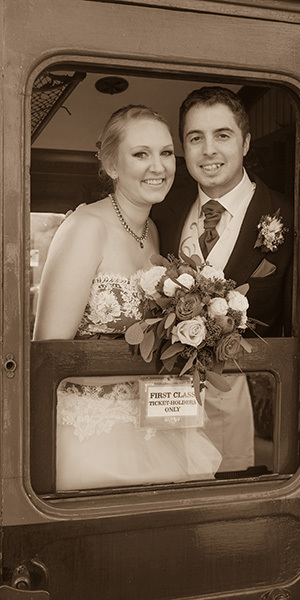 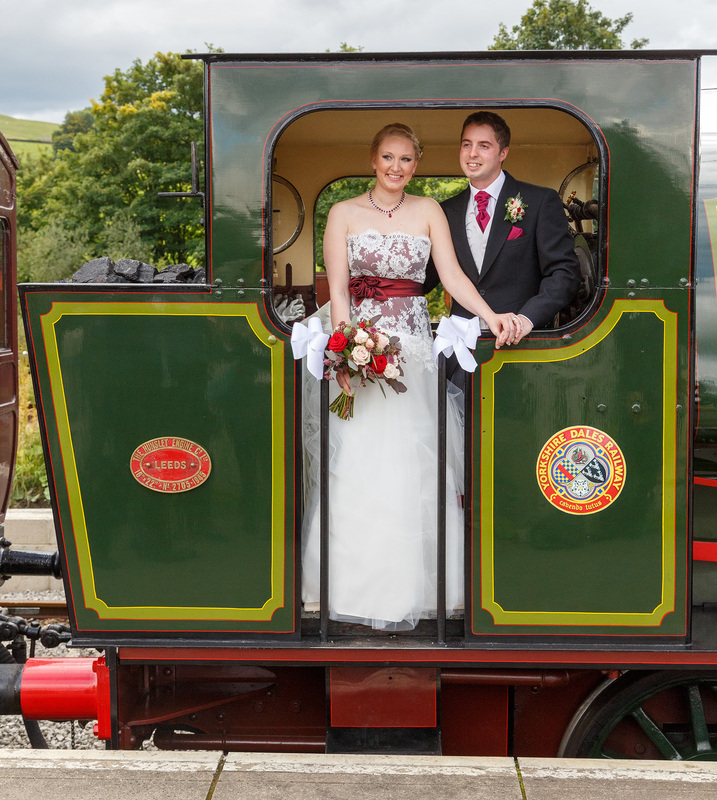 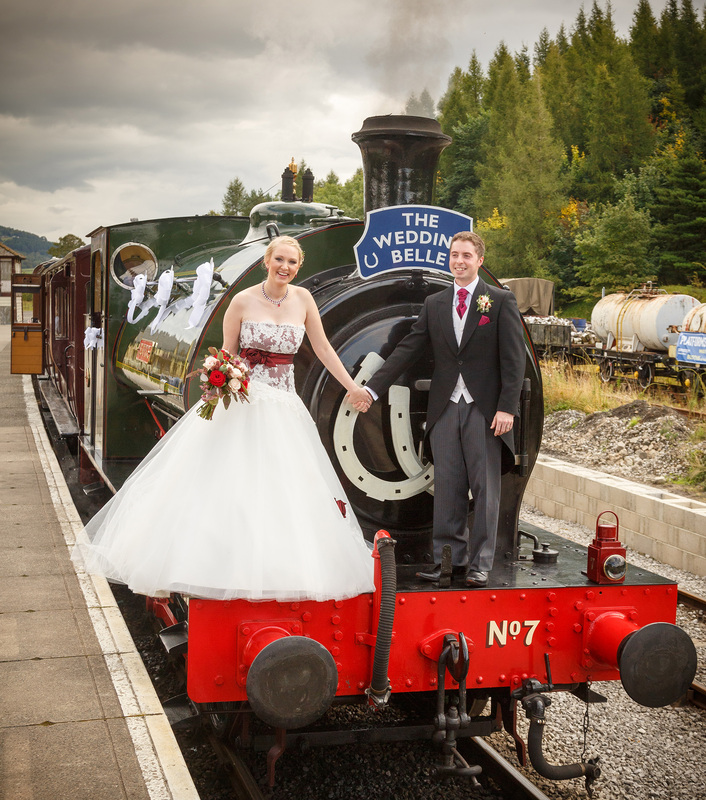 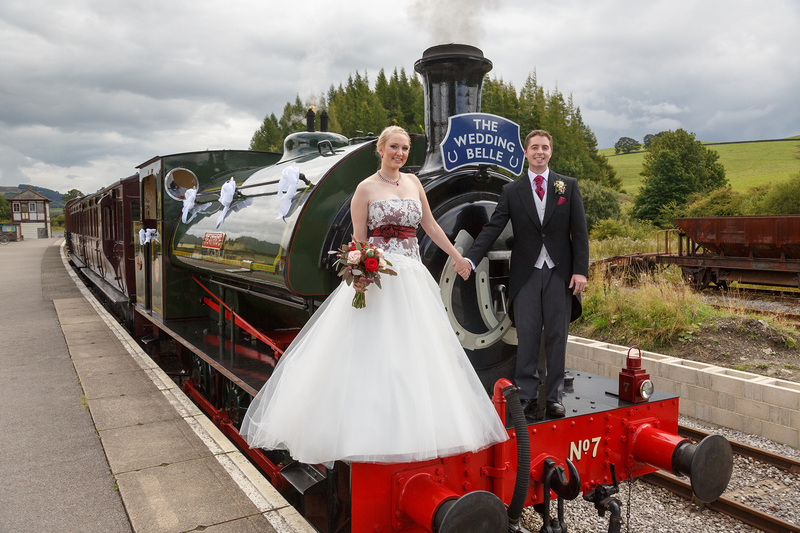 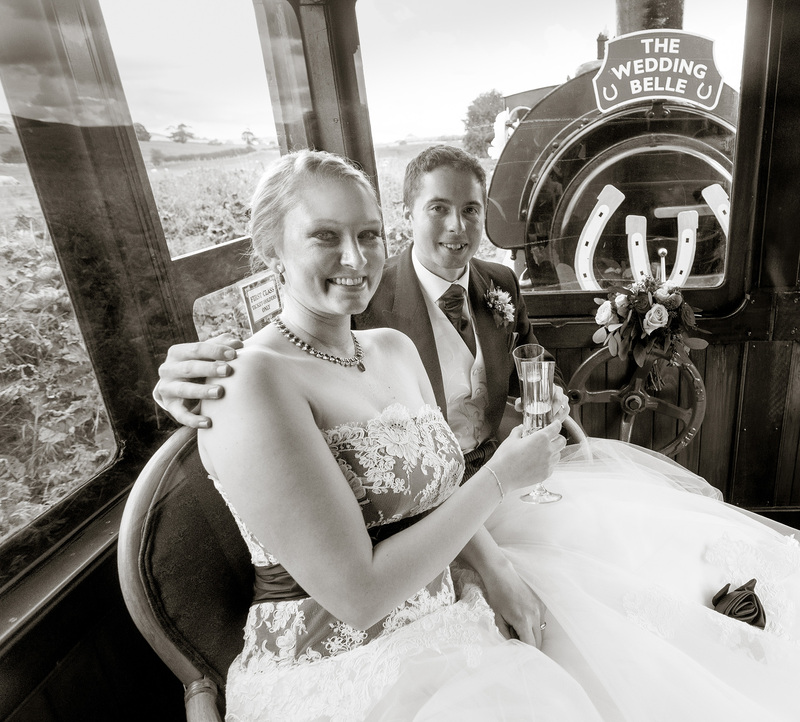 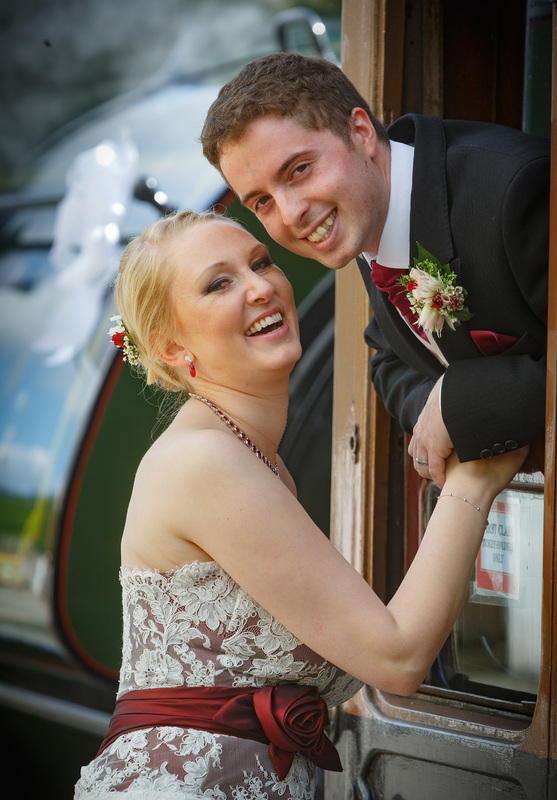 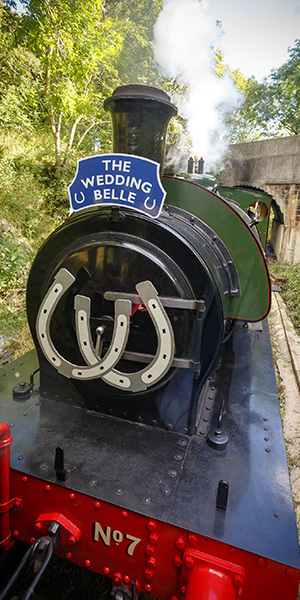 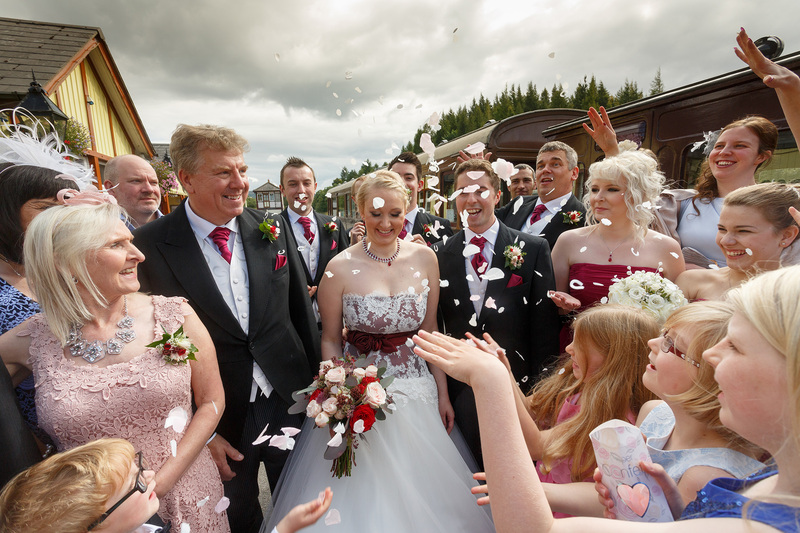 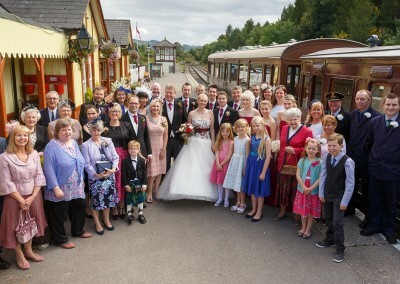 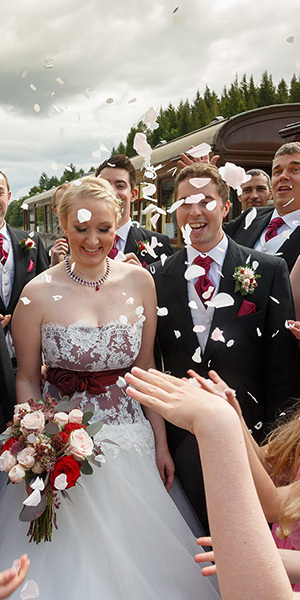 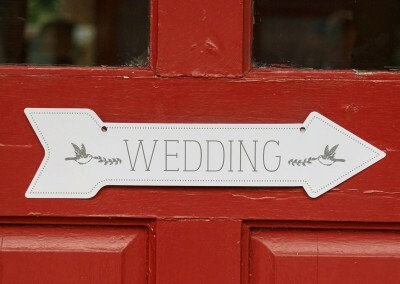 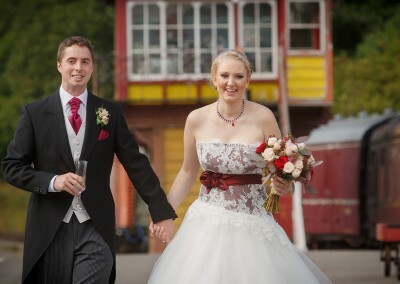 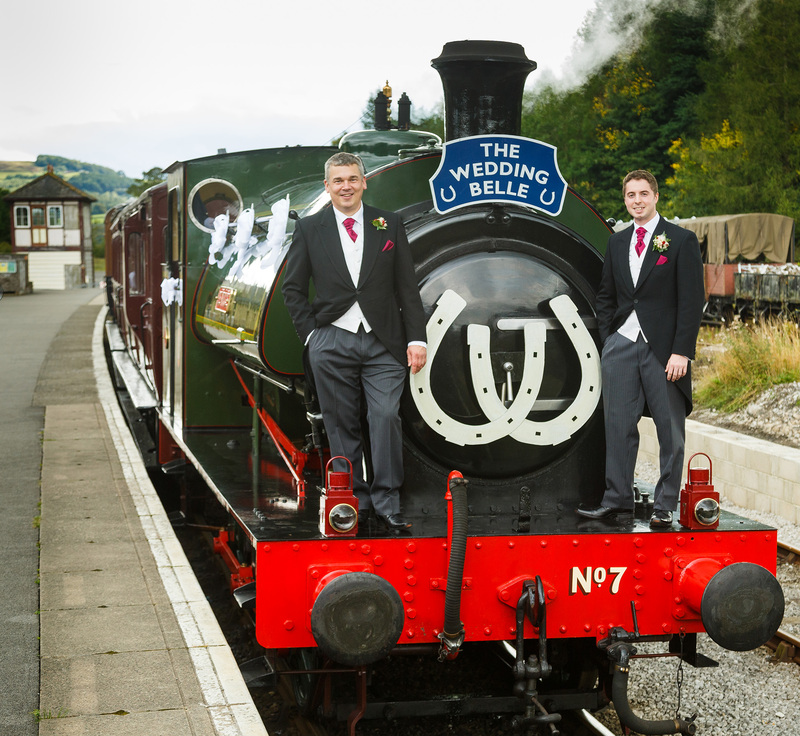 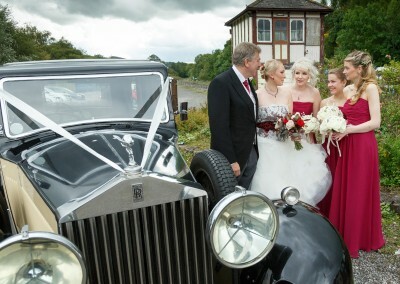 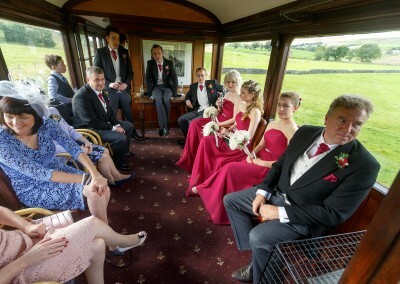 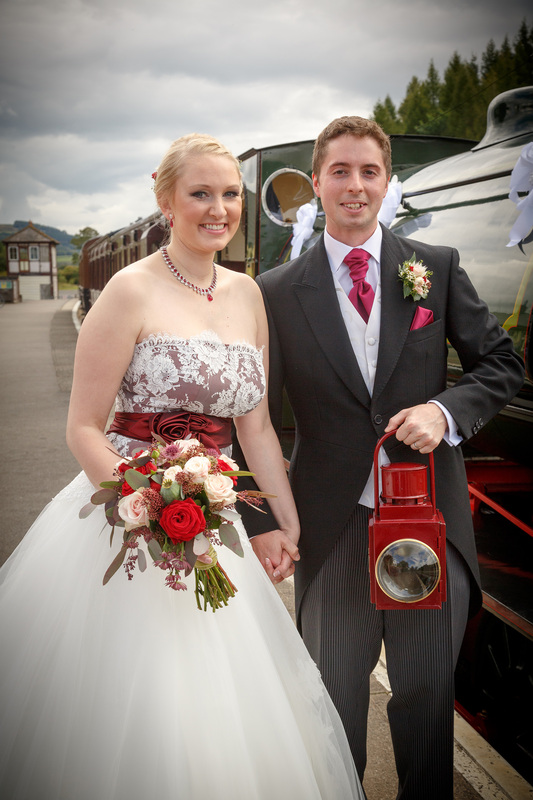 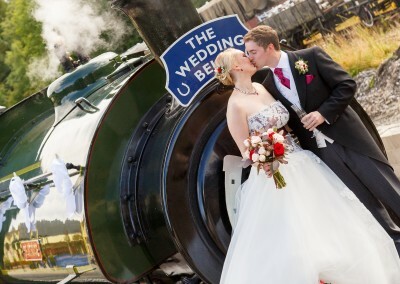 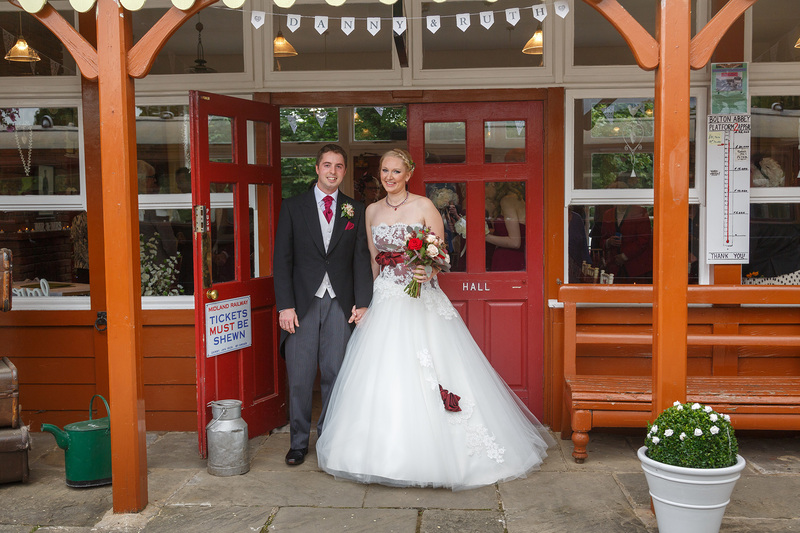 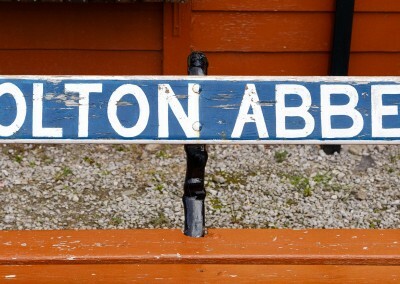 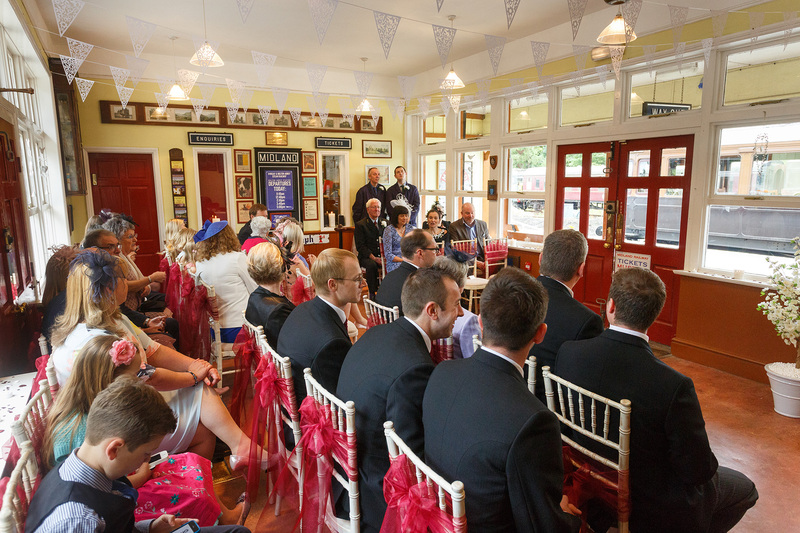 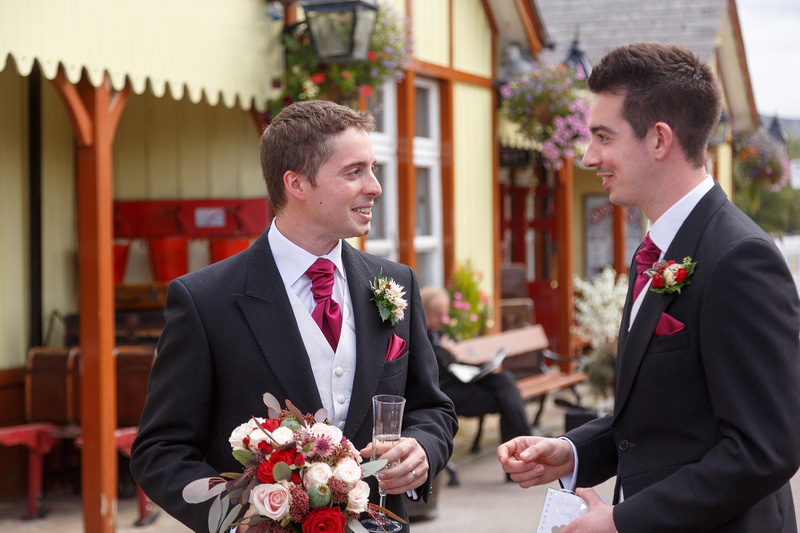 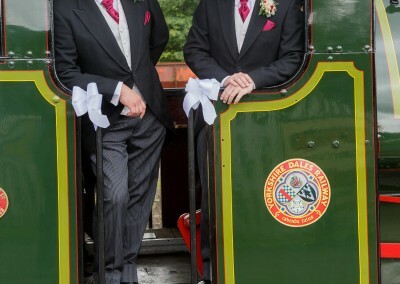 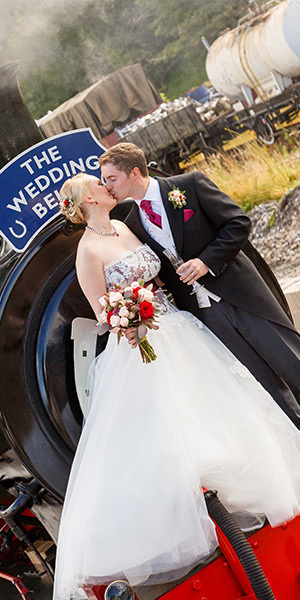 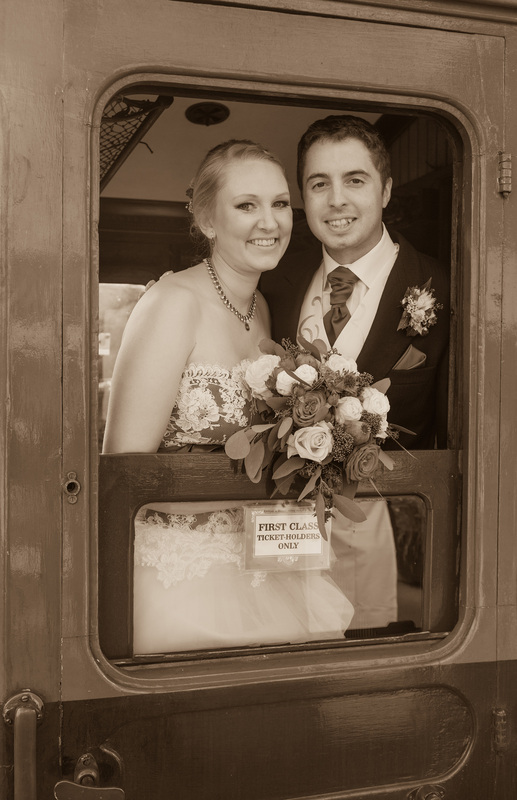 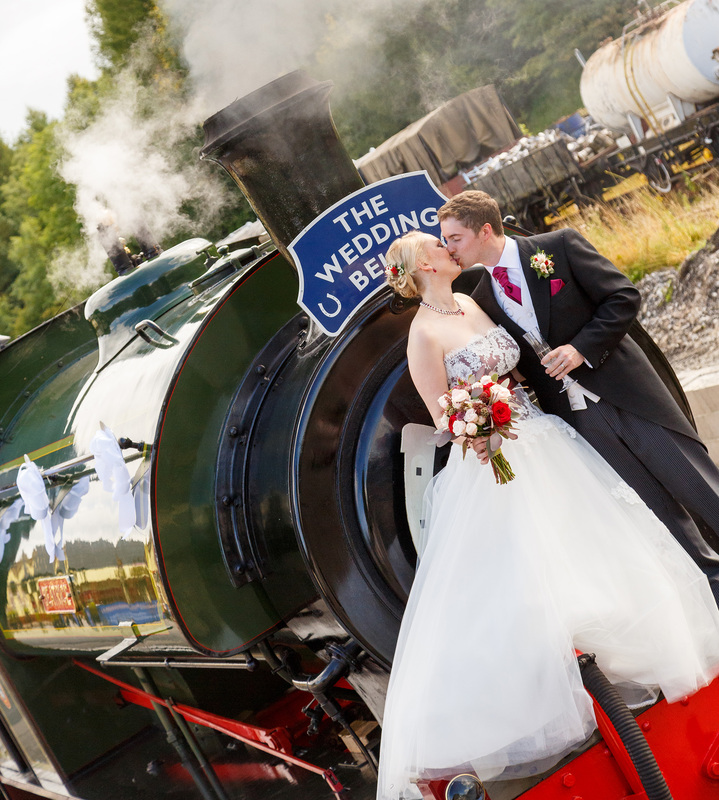 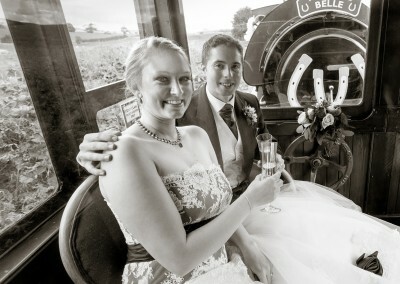 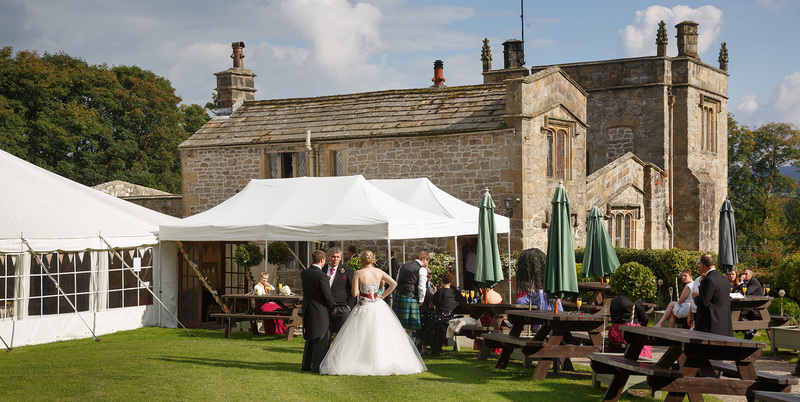 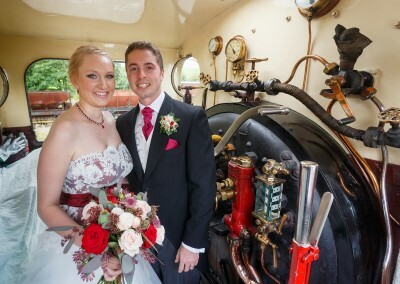 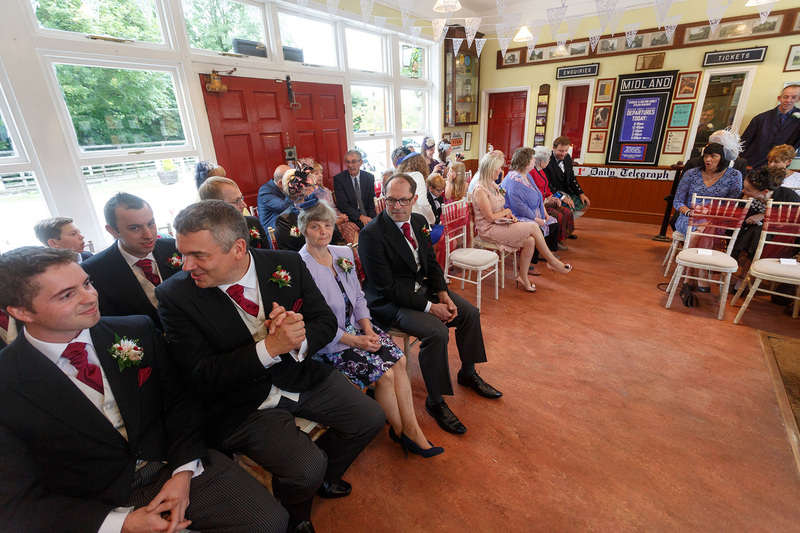 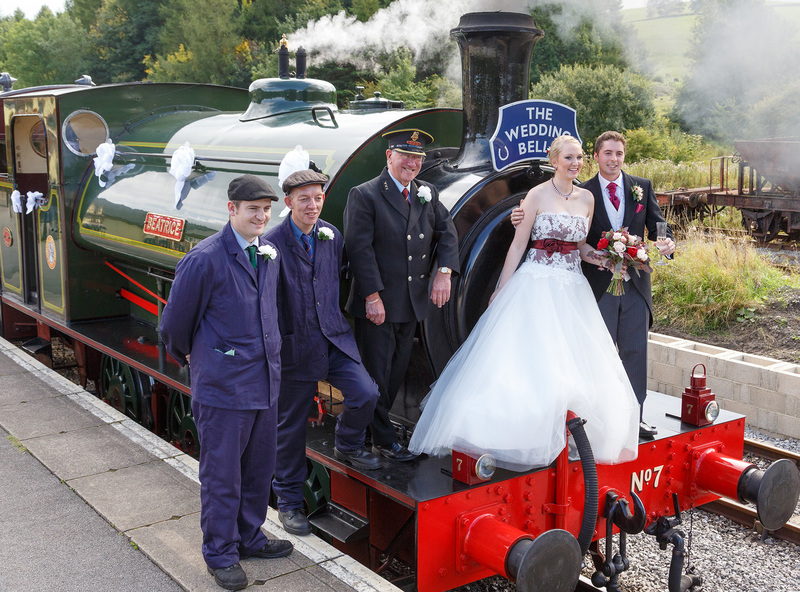 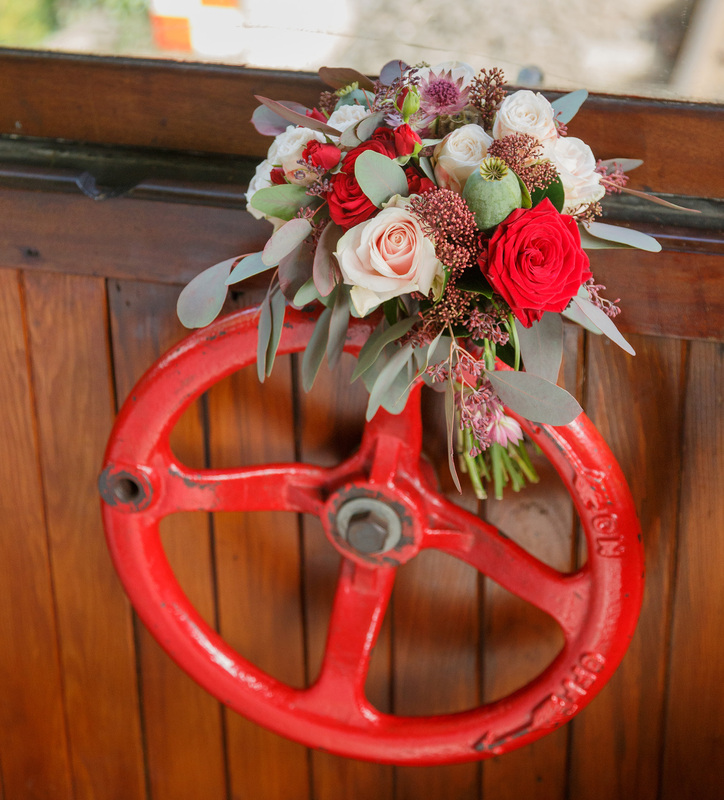 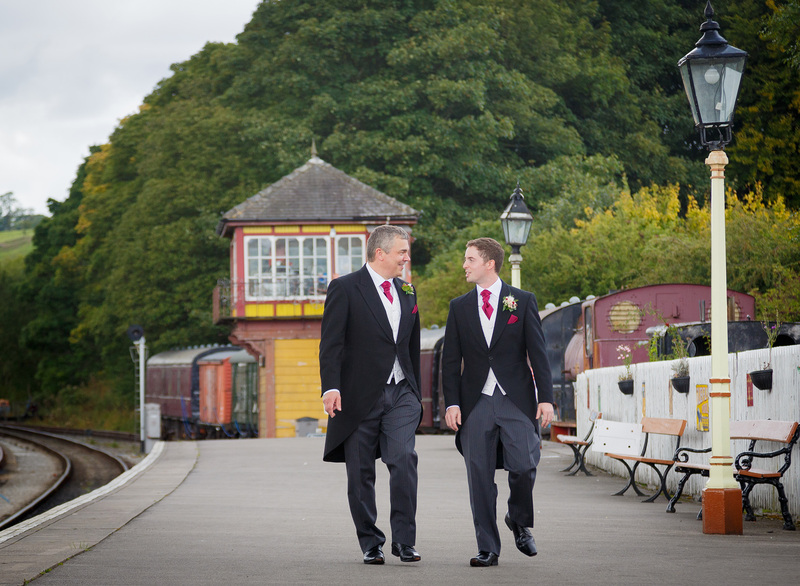 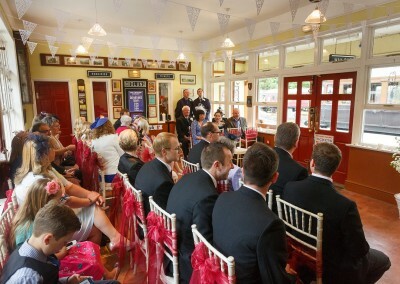 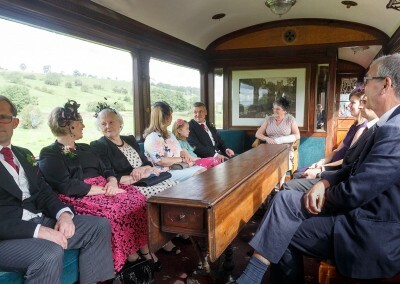 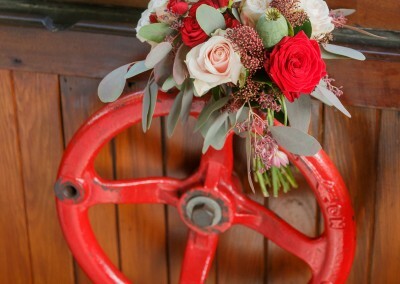 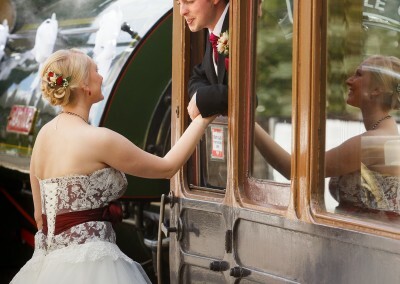 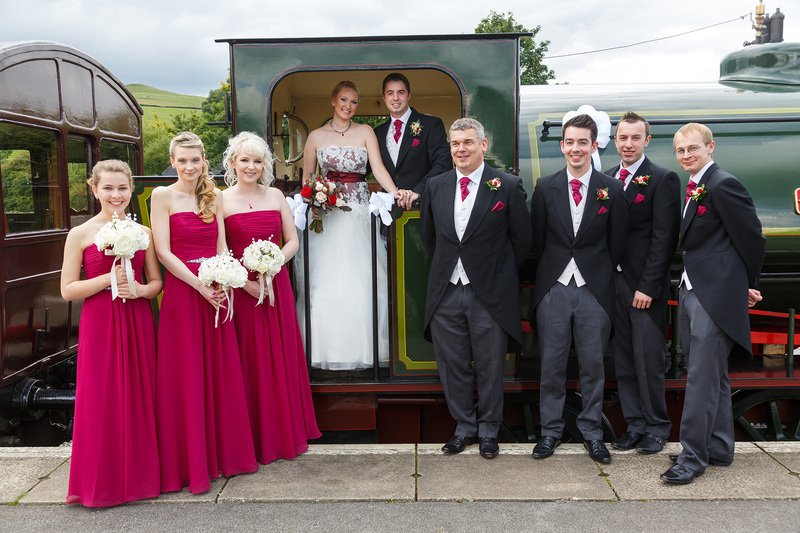 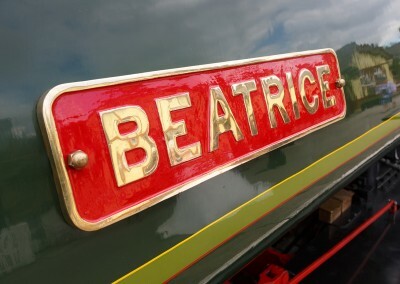 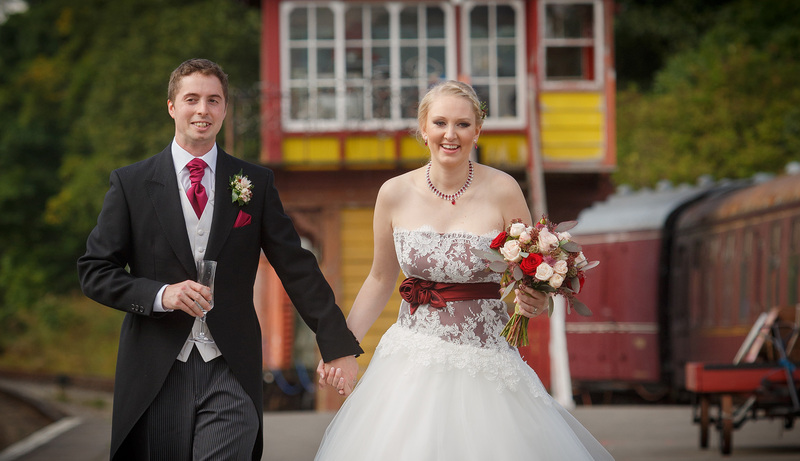 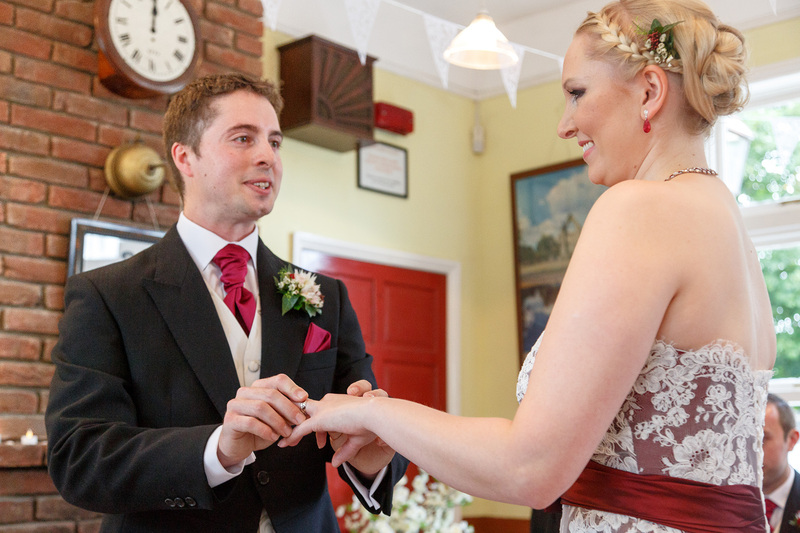 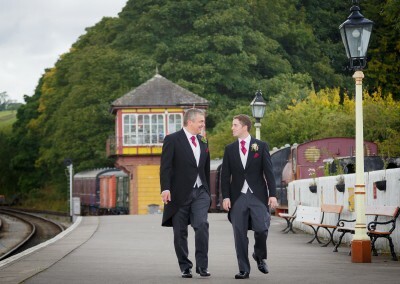 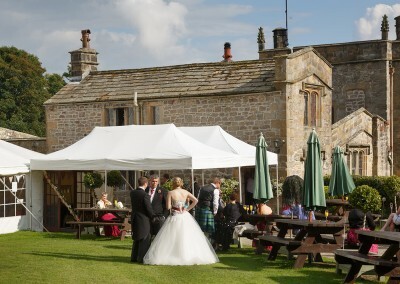 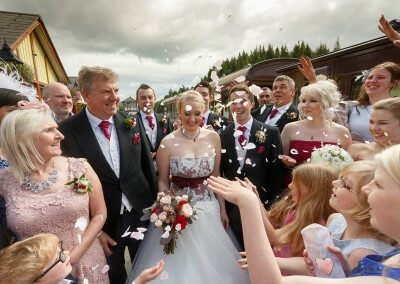 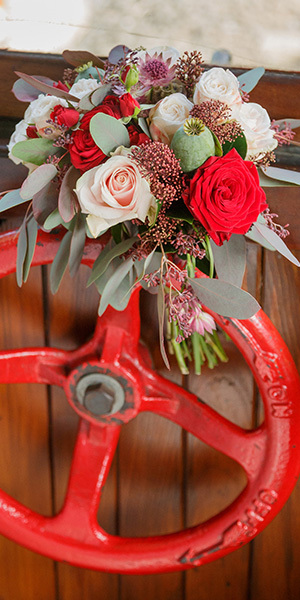 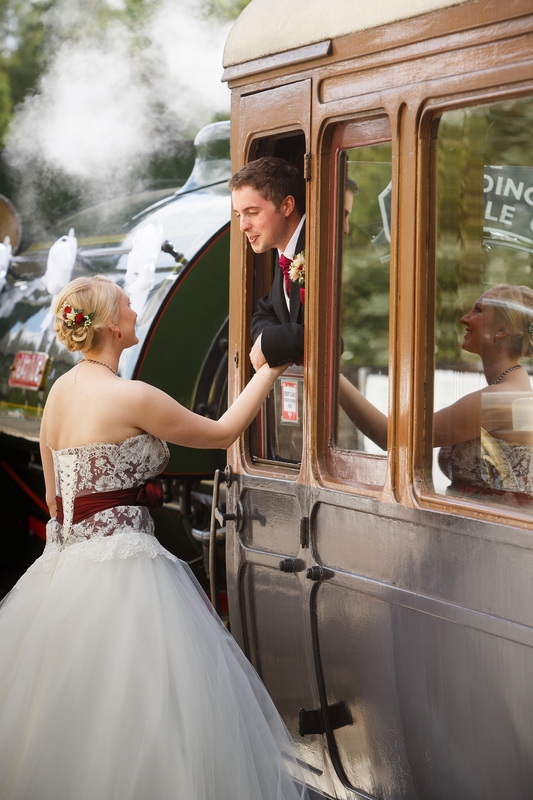 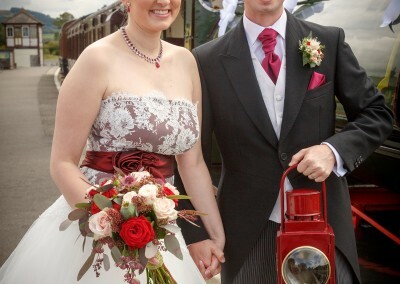 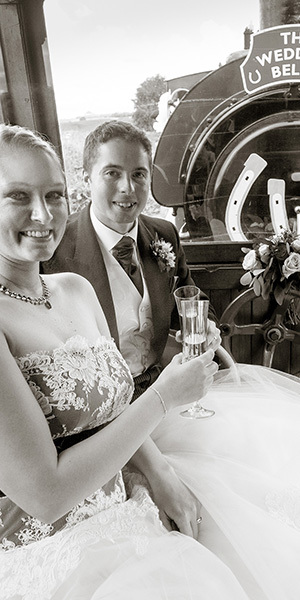 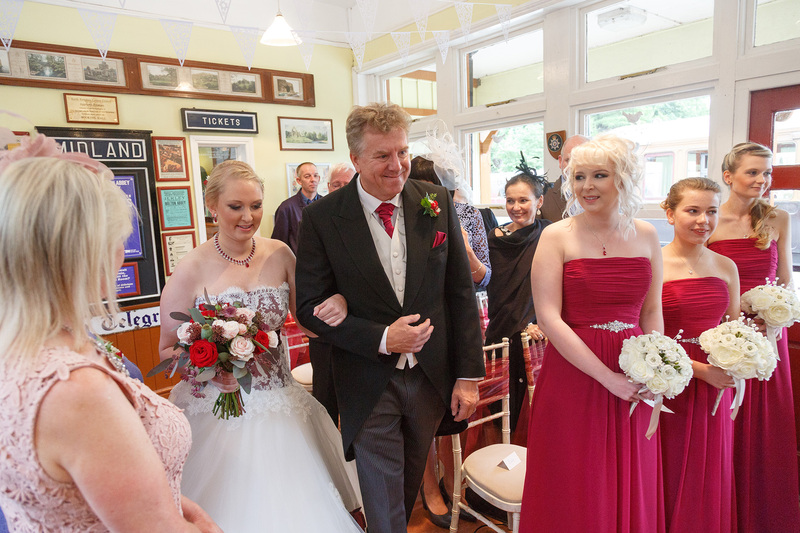 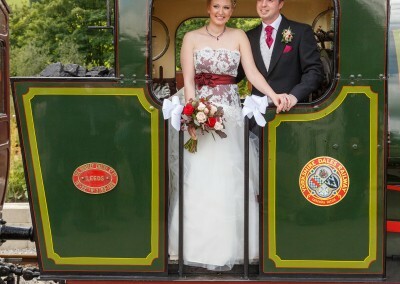 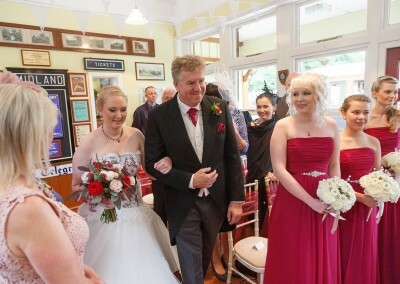 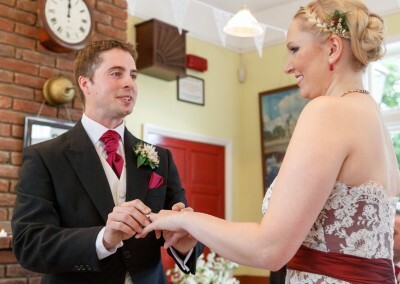 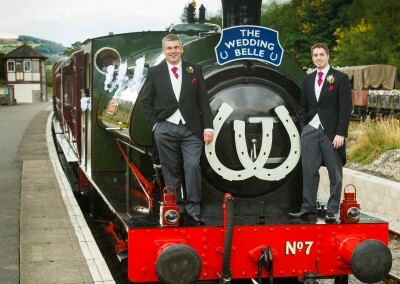 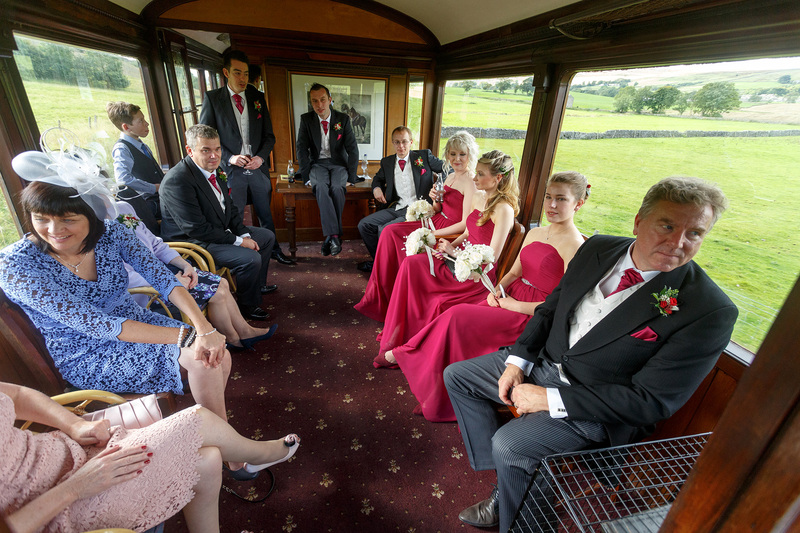 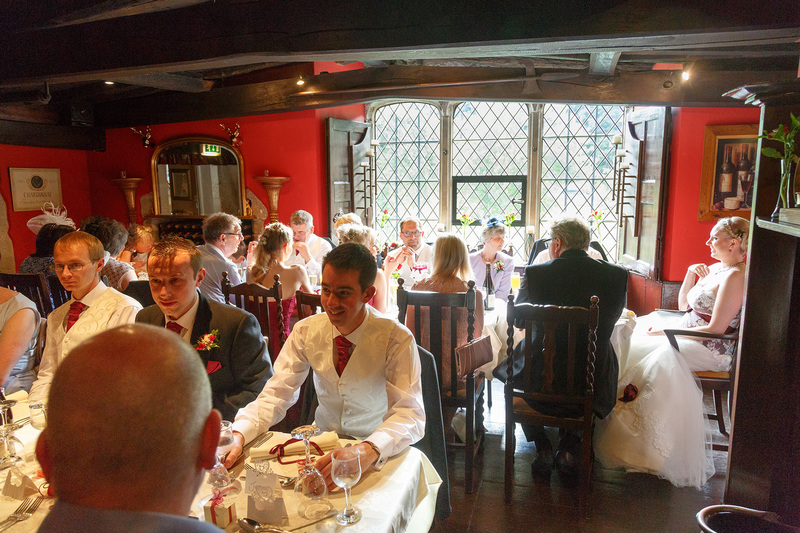 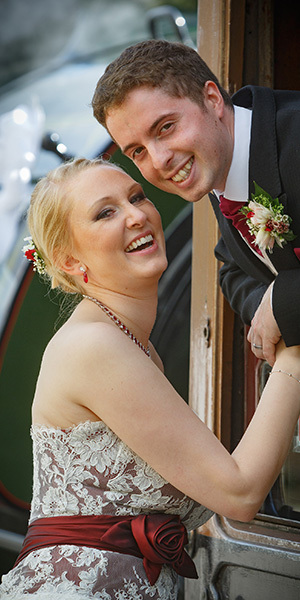 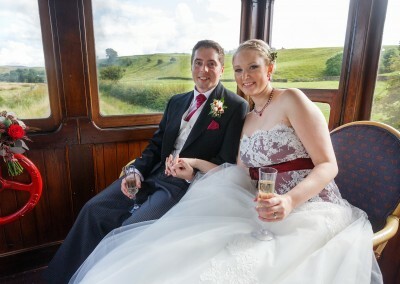 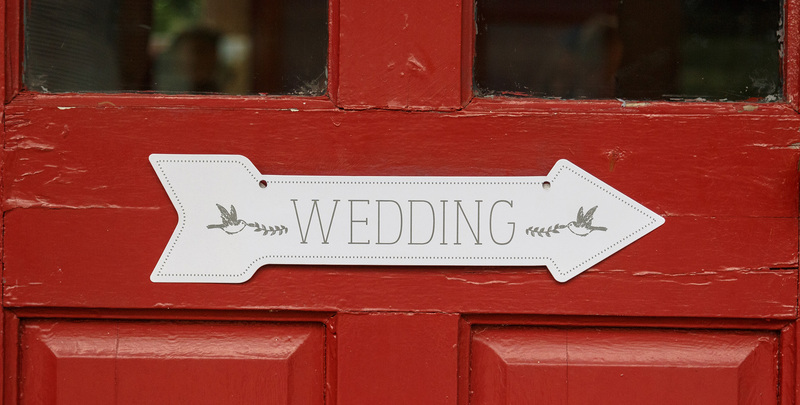 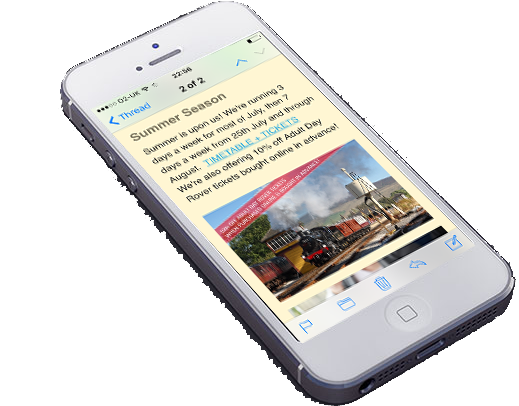 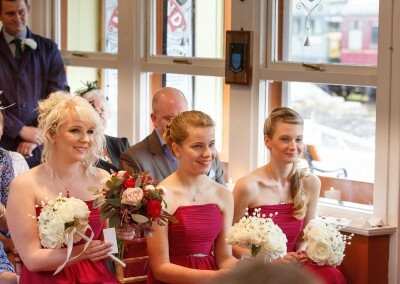 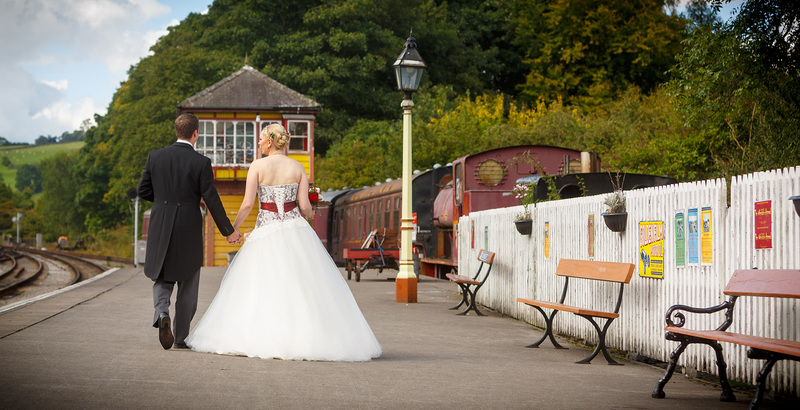 The ceremony was held in the booking hall, the day included a trip on the Steam train, and utilised the ‘Stately Trains’ fleet of wooden Victorian and Edwardian saloons. 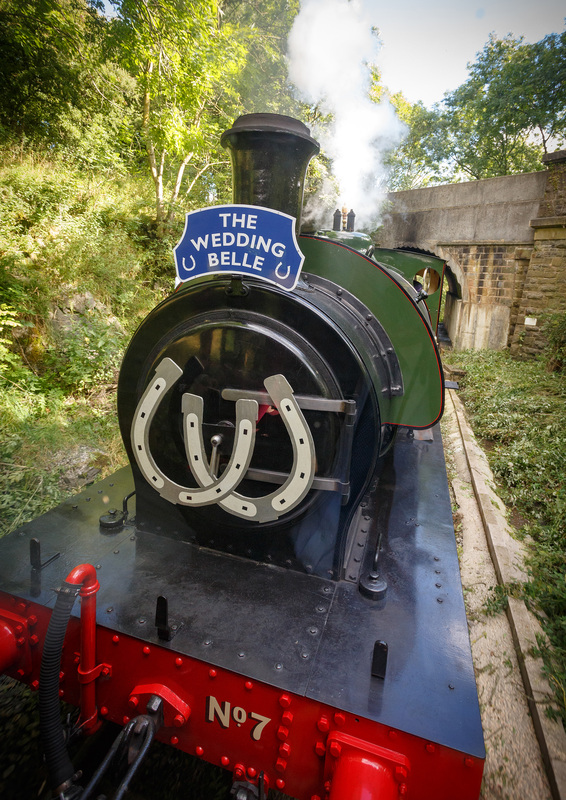 We provided a great backdrop on site for most of the wedding photographs (with a few taken just a couple of miles down the road at the site of their evening reception).